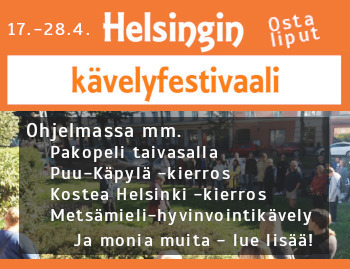 Tislaamossa Teurastamolla dj-illat kevätviikonlopuina perjantaisin ja lauantaisin 2019.
been actively playing records in the nightlife of Helsinki. 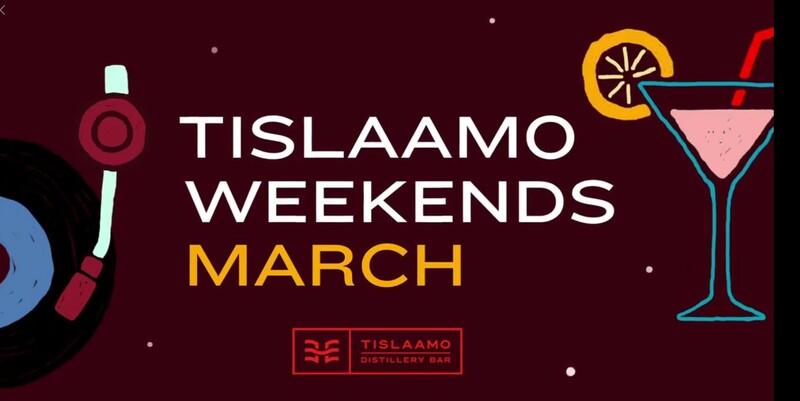 Get ready for a good time, as they bring their A-game to the Tislaamo Weekends. every Friday and Saturday from 19.00 until late. Fun times in a unique environment, delicious food, excellent drinks and great company, in one of the most beautiful venues in town! 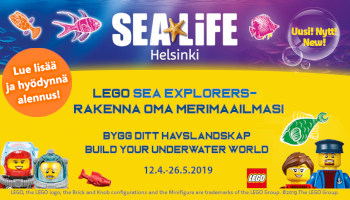 See you this weekend at Tislaamo!